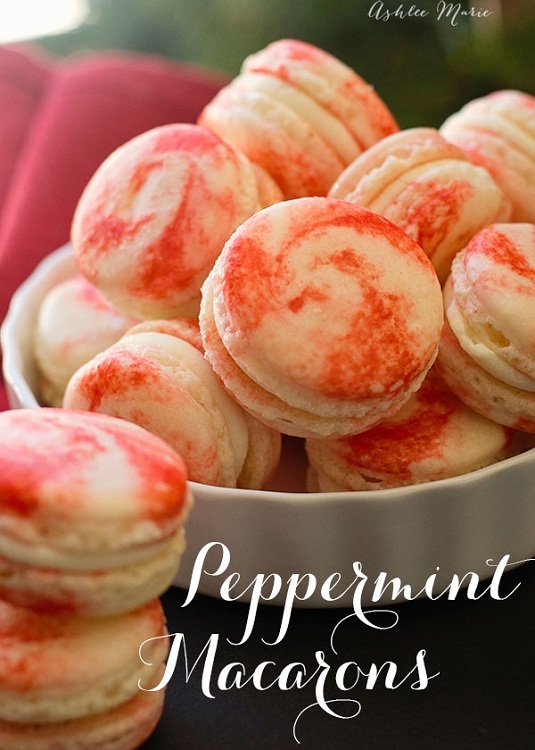 Peppermint is synonymous with Christmas just like Pumpkin to thanksgiving, candies, and chocolates to Halloween. 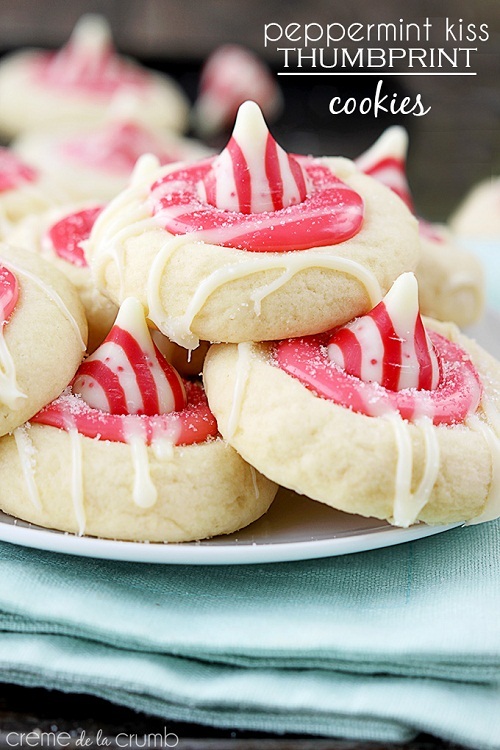 When you think of peppermint, you will be thinking of Christmas, too. 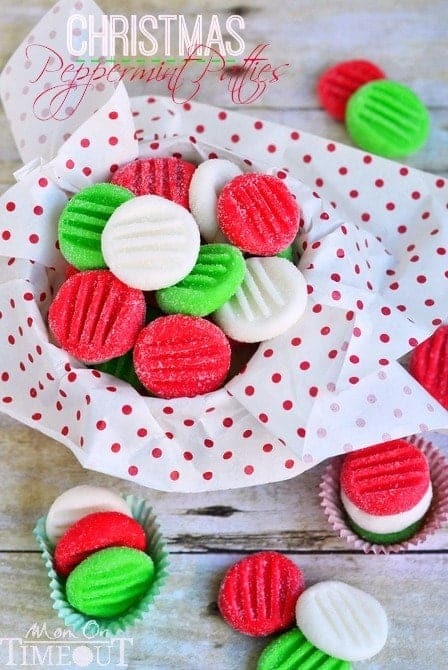 Peppermint plays a big role in making the holiday season great. 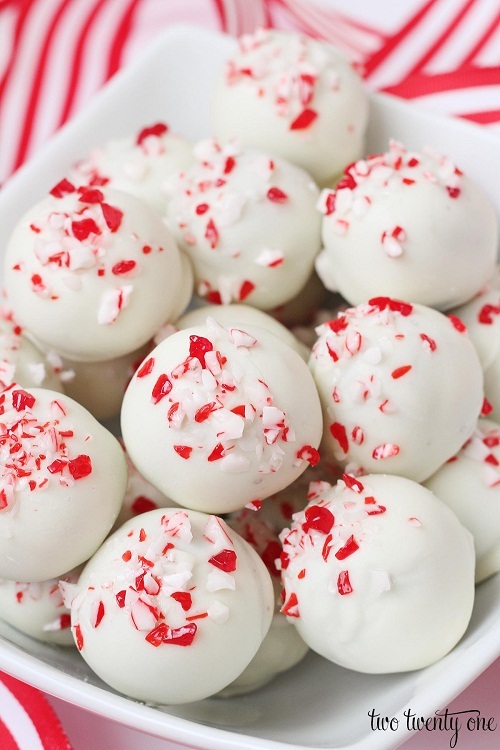 Peppermint is perfect and exactly what you need for the holiday. 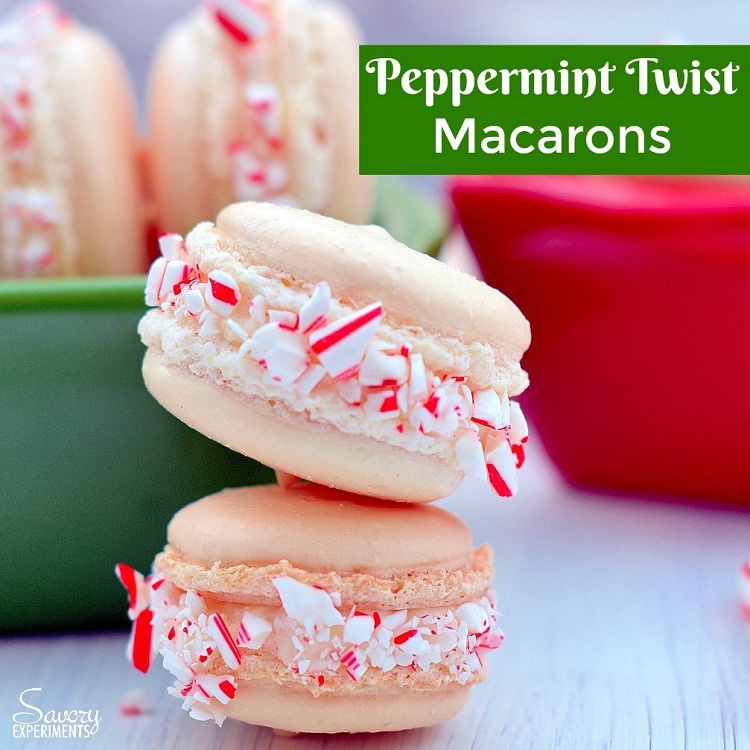 The Sweet, refreshing taste of Peppermint can make any dessert even more delectable. 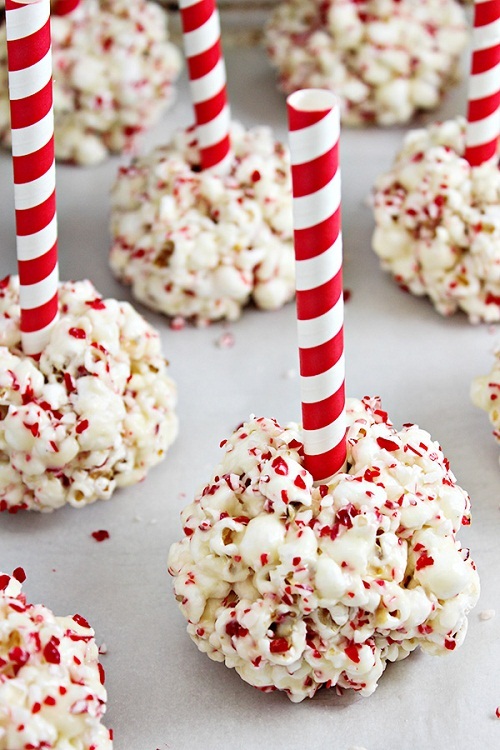 In fact, the holiday dessert buffet would not be complete without the flavor of peppermint. 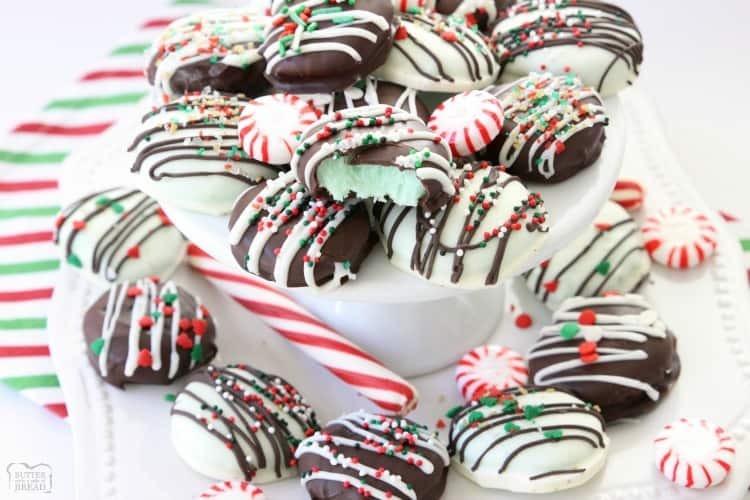 So, I took an initiative to find the yummiest cakes, cookies, candy and other peppermint dessert recipes on the internet and compiled them. 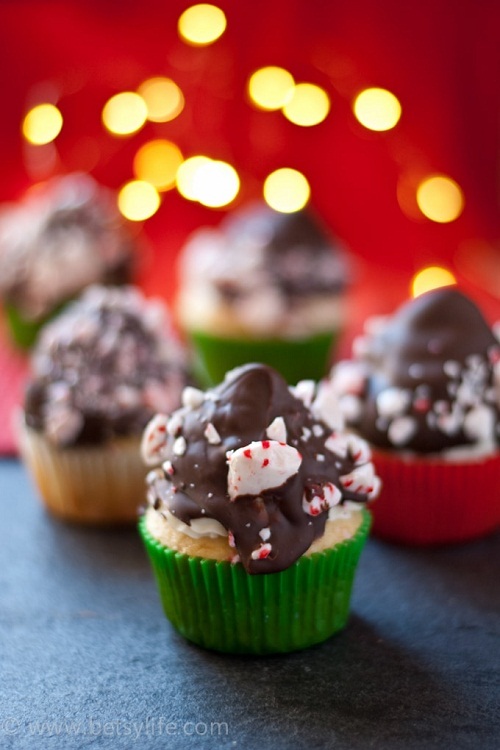 The Peppermint dessert recipes found here can definitely give your favorite recipes a new taste. 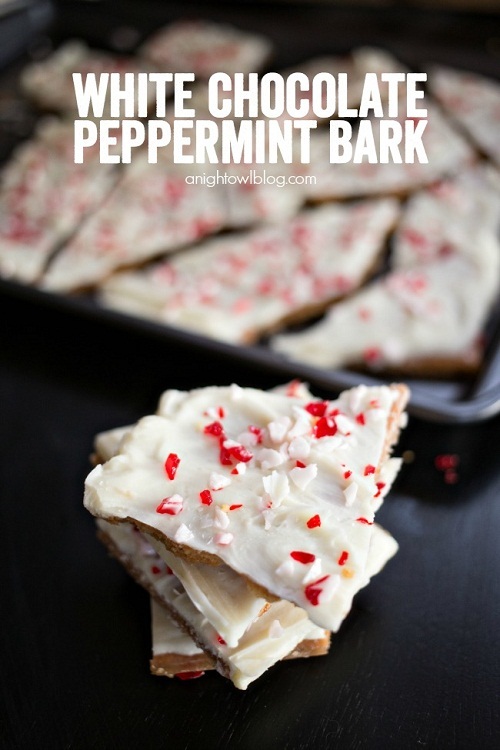 Whatever is your favorite dessert, you can make it, even, tastier with peppermint. 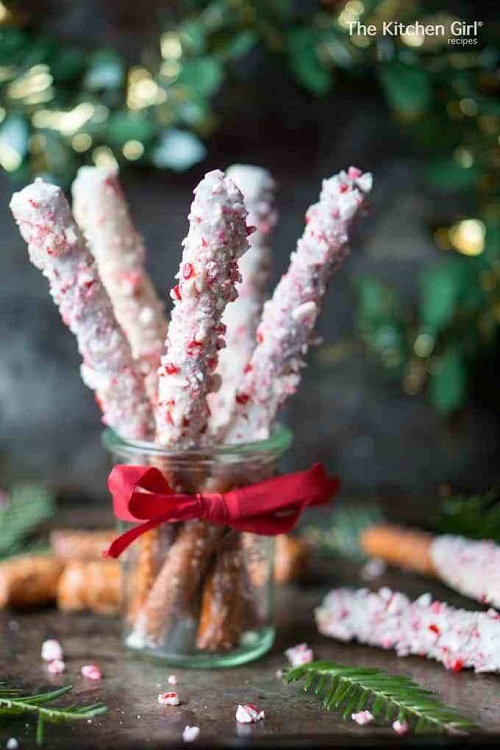 Here are the peppermint recipes for desserts that you will love making every Christmas, or whenever you have cravings for peppermint. 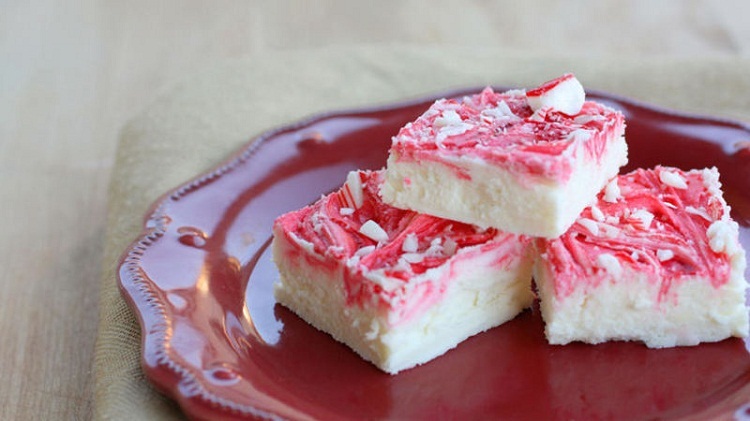 The rich taste of ricotta cheese mixed with crushed peppermint candy as well as the sweetness of white chocolate, make this dessert heaven sent. 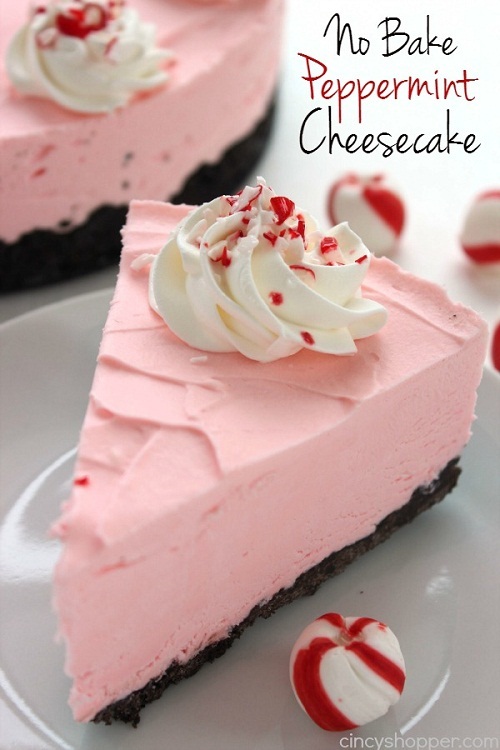 Here’s another peppermint cheesecake recipe to try this coming holiday season. 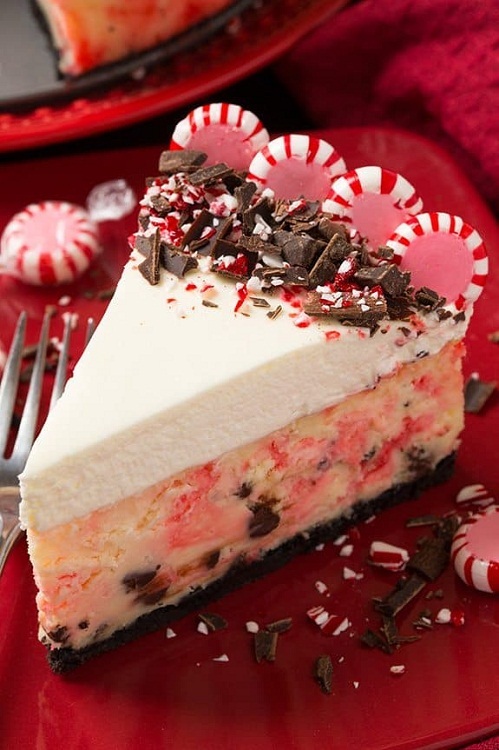 I love no bake cheesecake, especially one with crushed peppermint candy. 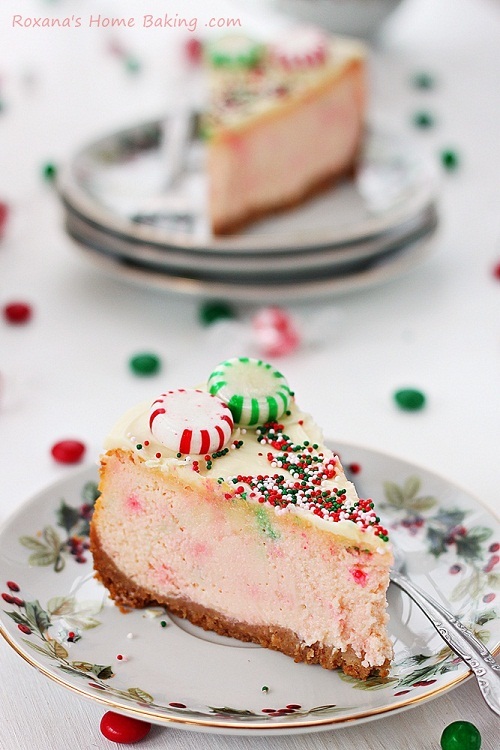 This mini peppermint cheesecake is so yummy! 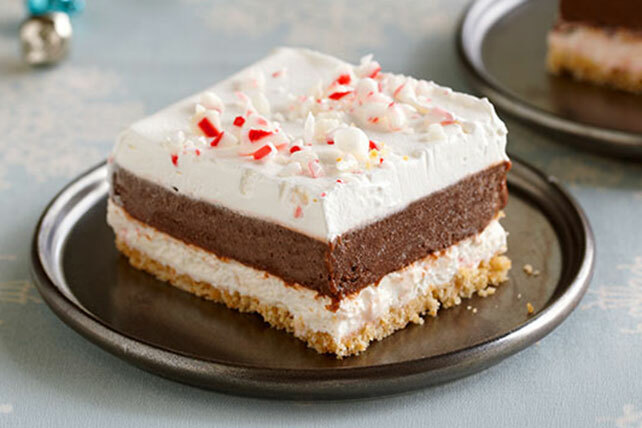 Peppermint and chocolate come together for a creamy and delicious dessert that is guaranteed to be the hit at Christmas dinner. 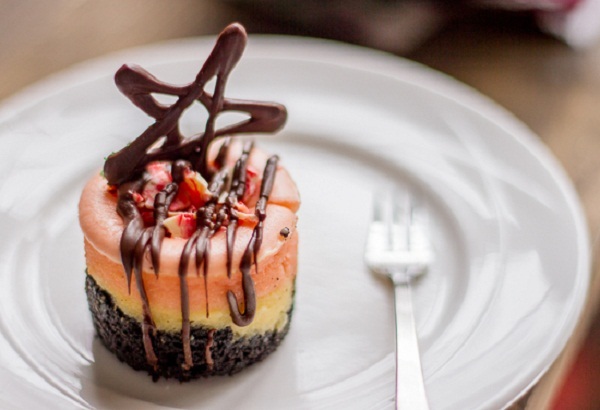 This dessert is truly refreshing. 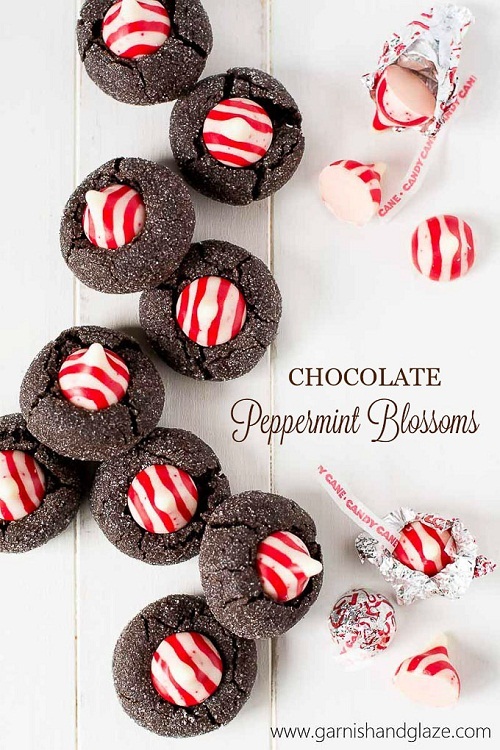 The rich taste of the chocolate combined with the sweet and cool taste of peppermint make this dessert perfect. 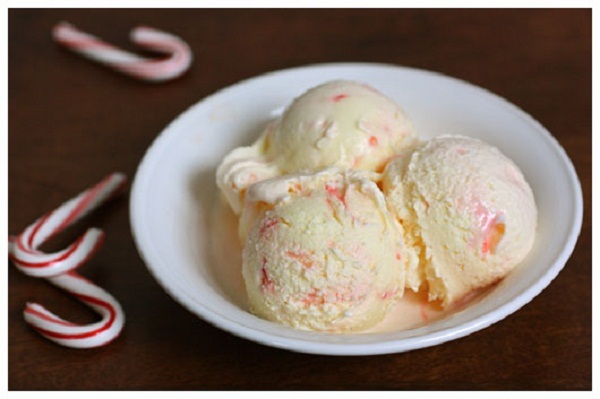 I can’t wait to make this peppermint ice cream! 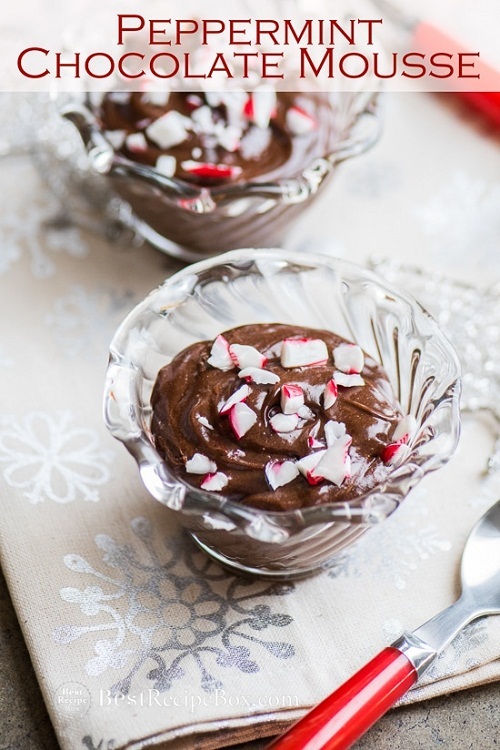 Sink your teeth into this delicious peppermint chocolate mouse dessert, you be able to forget the taste. 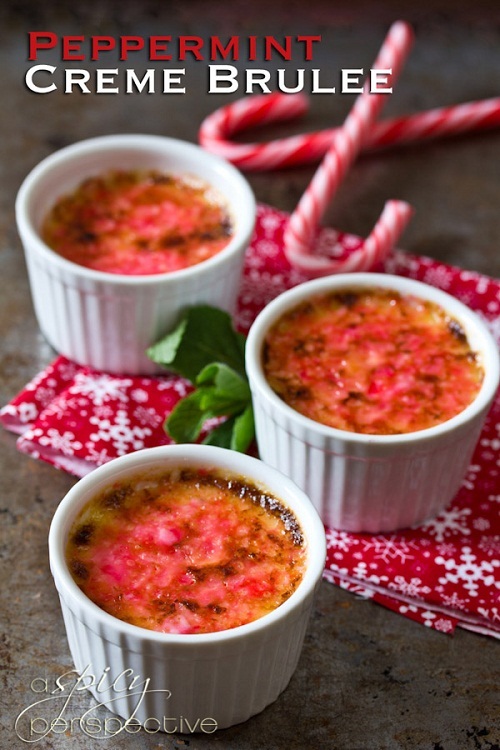 Creme Brulee is the perfect ending to a lovely Christmas dinner. 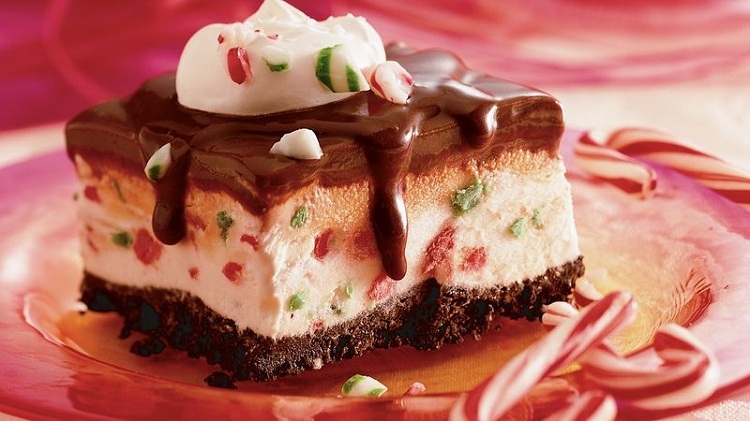 This Peppermint Cheesecake Parfait recipe deserve your attention. 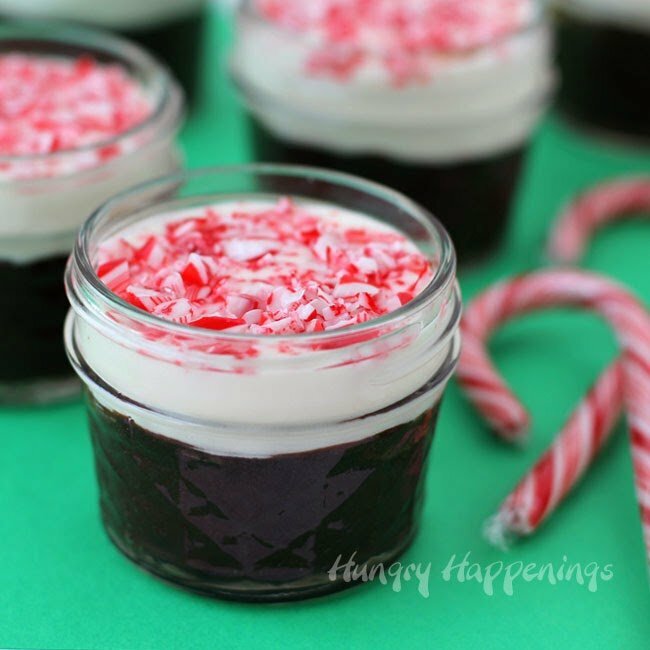 Looking for cool and yummy peppermint in a jar dessert? Search no more, this recipe is worth a try. You can’t go wrong with this Canooli Peppemint Mascarpone dessert. 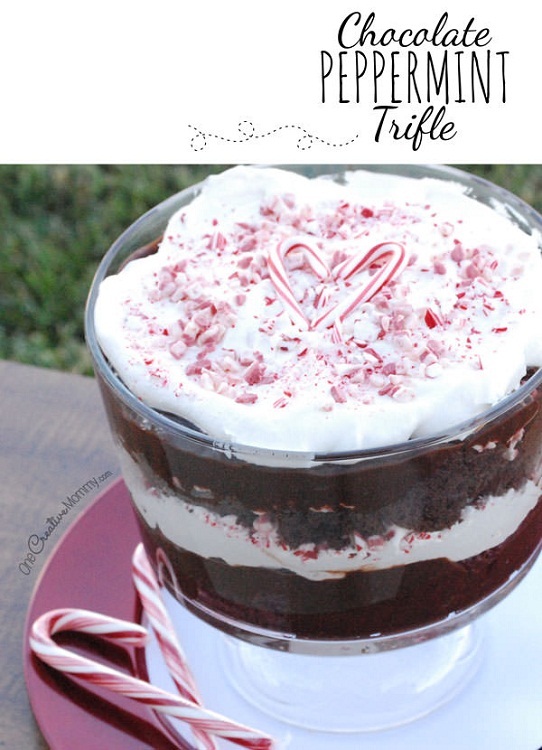 I’m a sucker for trifle, especially with peppermint. 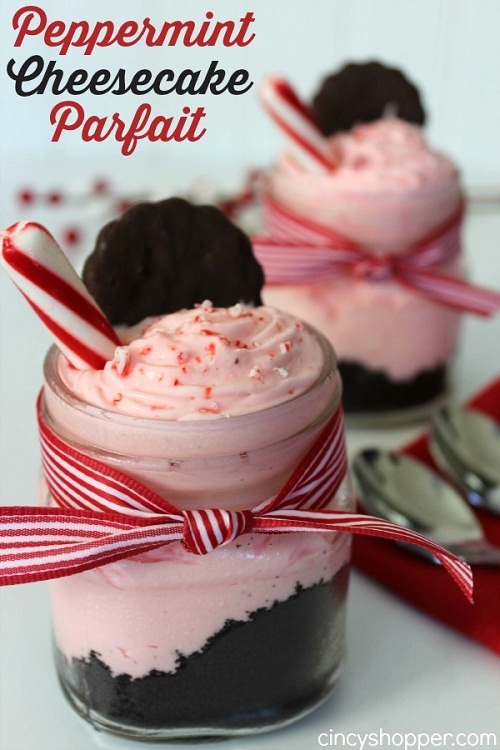 Give this Chocolate peppermint trifle a try, you will surely love it! 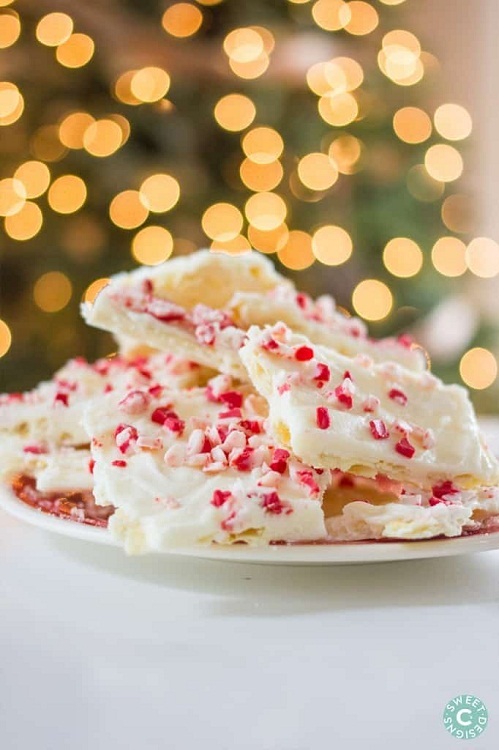 This vanilla peppermint fudge recipe takes only five minutes to make. 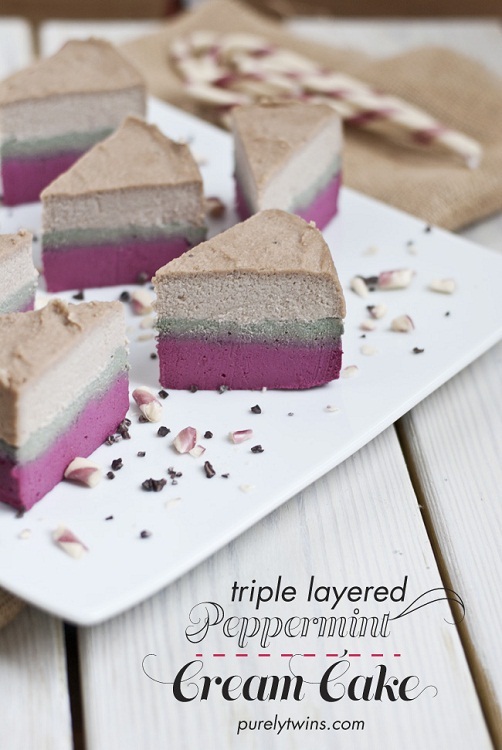 It is easy to do and looks yummy, you can tell just by looking at it. There is no doubt that once you start eating, you won’t be able to stop. 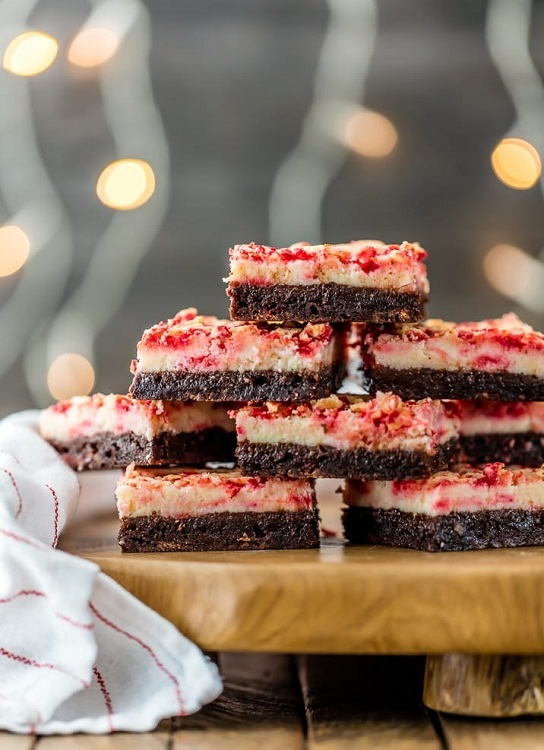 This peppermint cheesecake brownie are sweet, slightly tangy, cheesy and very tasty. Plus! 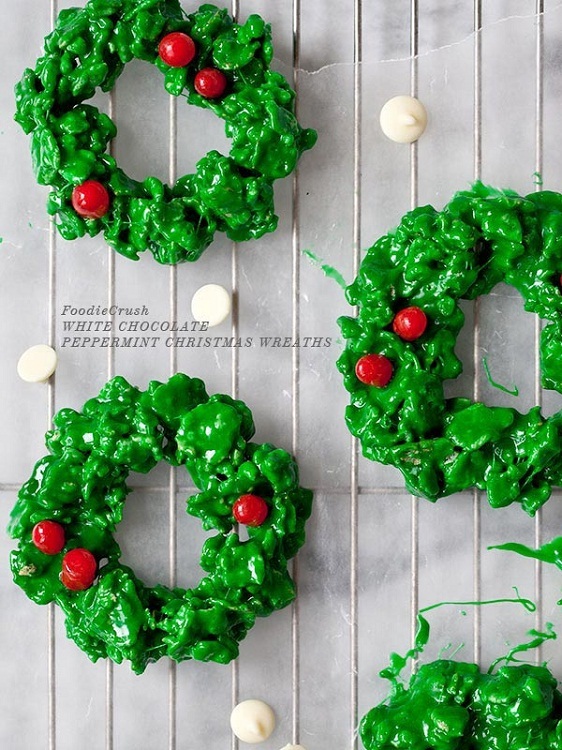 It is easy to make, you can even make this a day before Christmas. 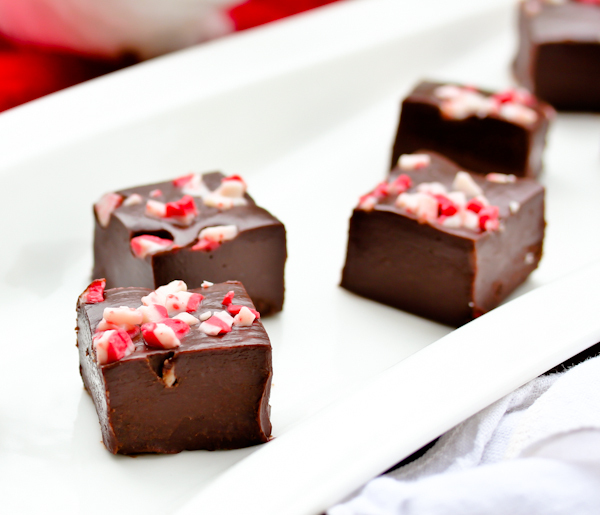 Looking for easy to make fudge recipe? 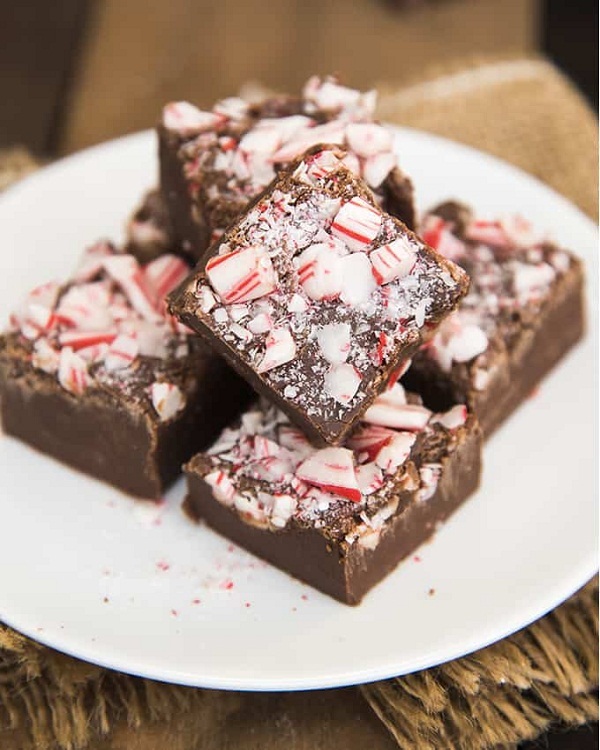 How about this peppermint fudge recipe? It’s great and perfect for the holiday. Smores love rejoice, throw away smores recipe since you won’t need them anymore. 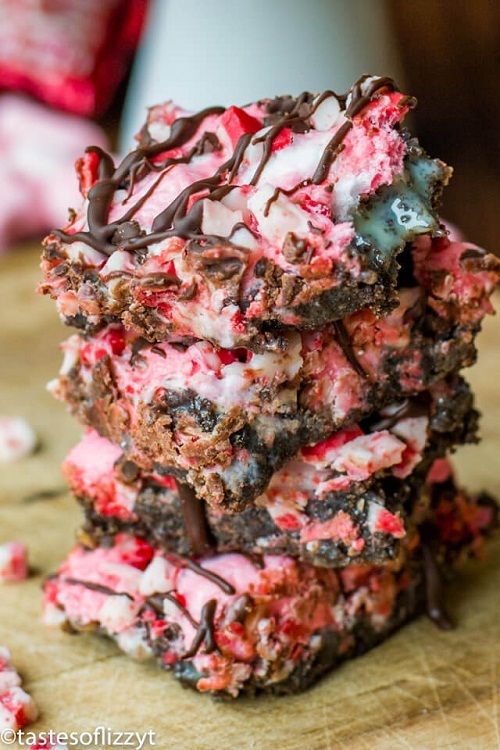 This peppermint smores magic bar recipe is all you need. 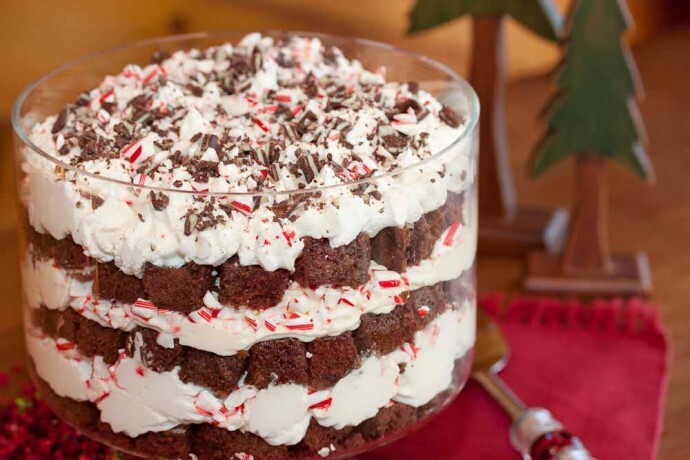 Everyone loves Chocolate and peppermint, so bringing these two favorites together in one dessert is a good idea. 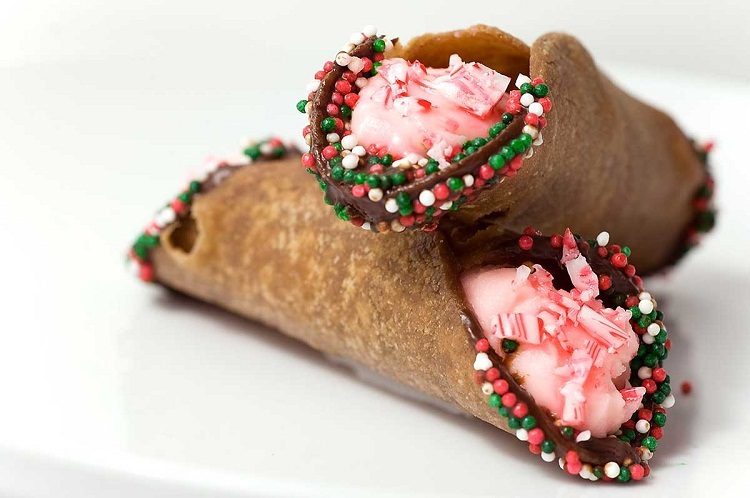 Make sure you whip up plenty of this babies for Christmas. 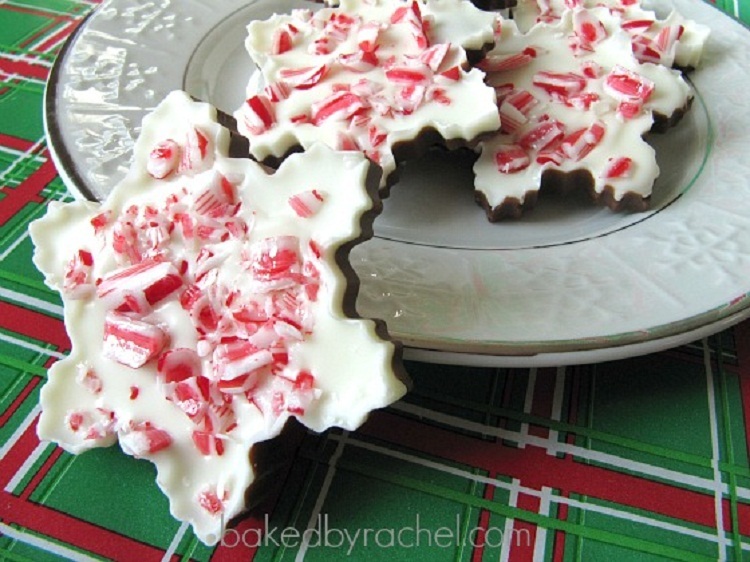 Are you planning on make peppermint bark this year? If so, you might want to try this recipe. The recipe is easy to follow, and definitely fail-proof. Do you love pretzel? How about peppermint? 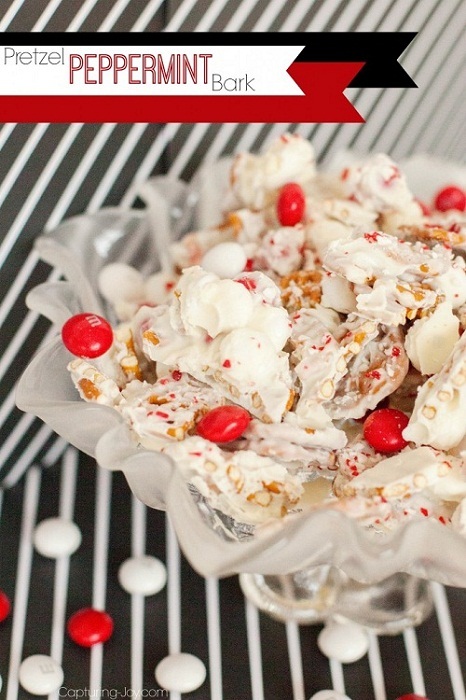 If you say yes to both questions then what you are waiting for, make this pretzel peppermint bark now. Nice gift idea for Christmas! 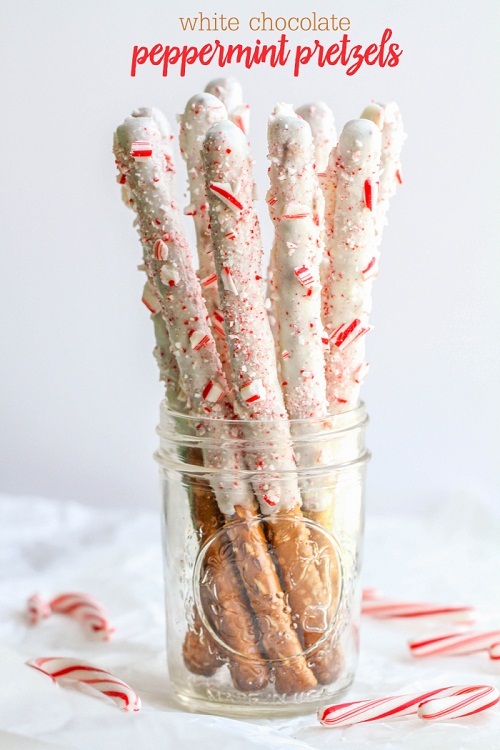 Another pretzel recipe to try! 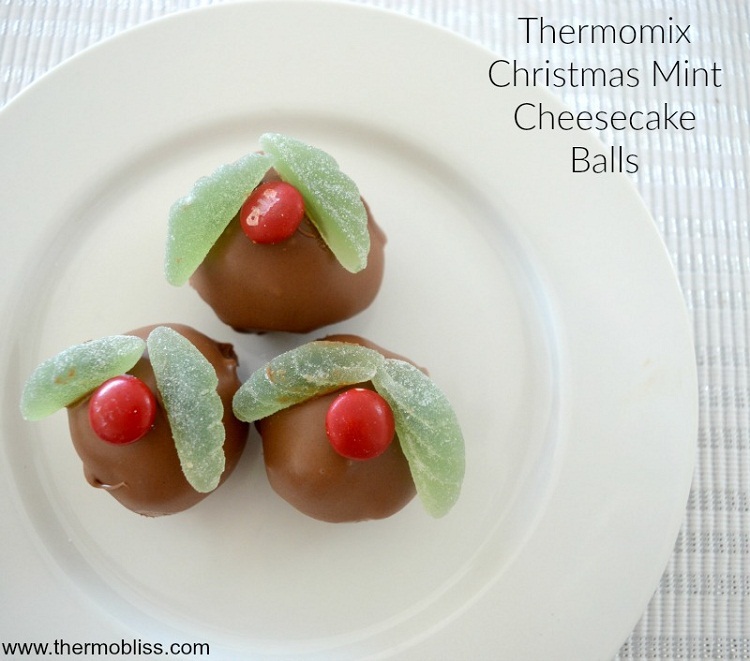 Are you looking for cute yet delicious dessert for your kids and the young at heart? 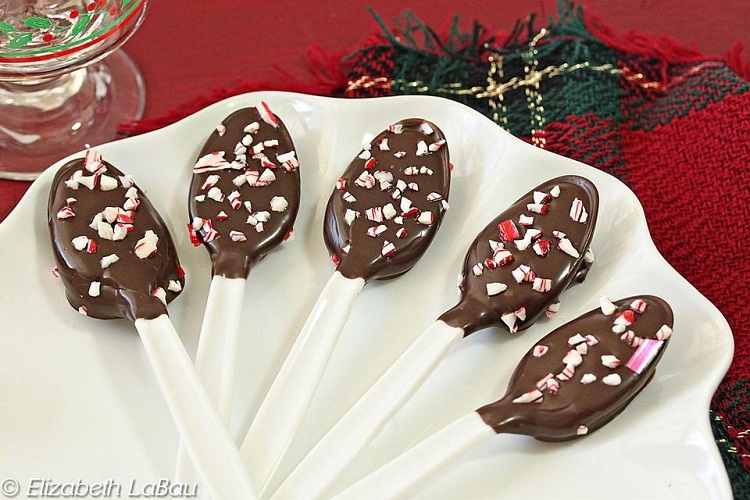 This peppermint chocolate spoon takes only 5 minutes to make. 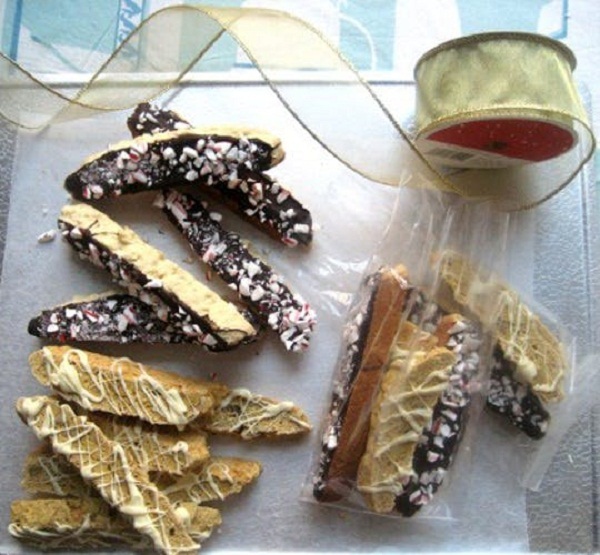 These Biscotti drizzled with chocolate and crushed peppermint candy, make perfect dessert and treat. It’s also a perfect homemade gift idea for the holiday.